And those only go as far back as August! 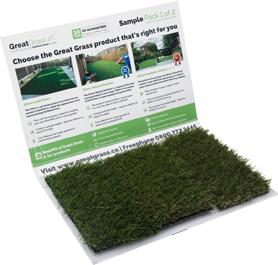 We have many more amazing artificial grass reviews but we didn’t want to overload you. What’s even better is that we are currently Ranked 15th out of 14,416 UK Home and Garden Companies on the Free Index. That’s a great Christmas present we think!